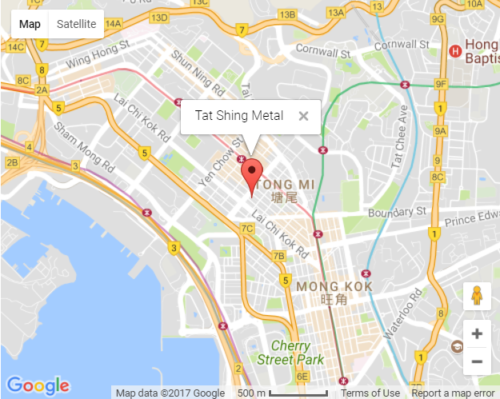 Having over 30 years of experience in the metal manufactory, Tat Shing Metal is a well known brandname worldwide. Our clients have different background ranging from professional international buyers to couples who need souvenirs in their wedding party. 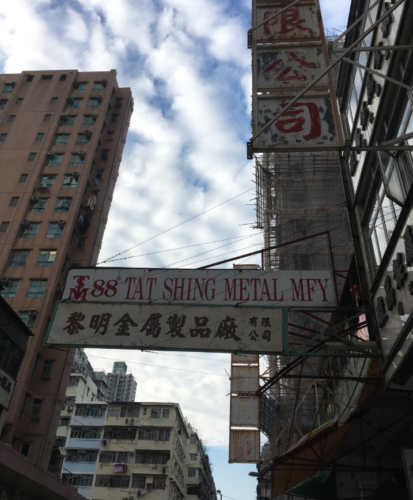 Tat Shing appear to currently make, at their factory in China a range of belt buckles, bag and furniture accessories.